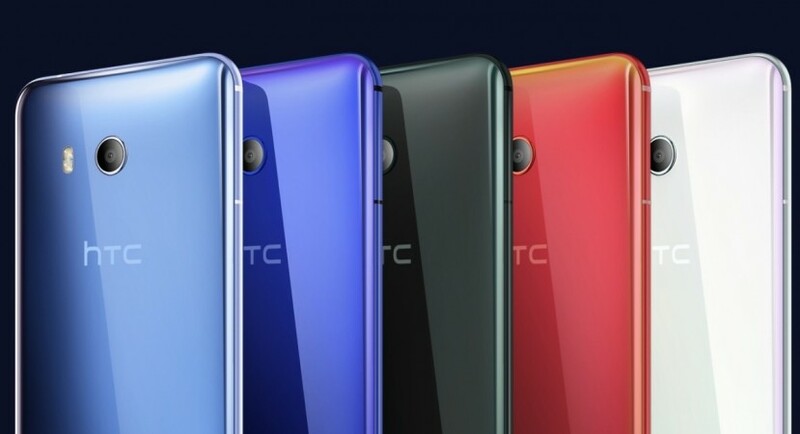 HTC has confirmed to release Google Android Pie update to four phones including HTC U11 Life Android One series. Read to know what new features Android Pie will be bringing to the HTC phones. Taiwanese consumer electronics major HTC has announced the list of the smartphone eligible for the latest Android 9 Pie update. 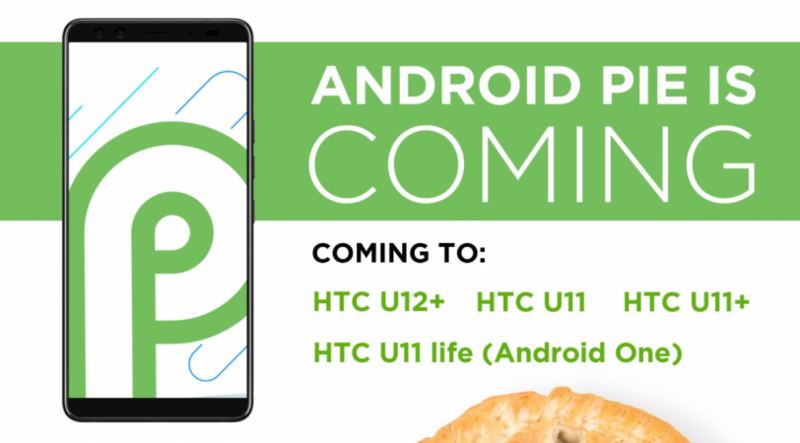 The company's official Twitter handle revealed that four of its mobiles— HTC U12+, U11+, U11, and U11 life (Android One)—will get the Google's pastry dough sweet treat-flavoured mobile OS. Though HTC has not revealed the Estimated Time of Arrival (ETA) of the Android Pie update, it's good that the company has taken this initiative. This will reassure the consumers that their device will get the latest update and build strong loyalty with the company. HTC needs this more than ever as it is under a lot of financial stress and is expected to cut around 20 percent of its staff in coming months. If the sales of its devices pick up, it can sustain longer. As of now, only HTC, OnePlus, Essential and Nokia have confirmed the list of the devices eligible for the Android Pie. More companies are expected to follow suite soon. What's coming in Android 9 Pie? Google's Android Team has made several changes both in terms of design and addition of the new feature in addition to security upgrades in the Pie over the Android Oreo series. The new software will be coming with full-view screen friendly swipe-based navigation interface option, refurbished setting drawer, adaptive battery and display, extend battery, security and several more. After taking note of the recent psychological research studies about people's obsession with phones, especially among young adults, Google's Android team has added 'Dashboard'. This documents the user's activities and tells how he or she can use their phone and make any adjustments they'd like along the way. Also, Android 9 Pie makes notifications even more useful and more actionable functionalities with conversations such as attach photos and stickers, and even suggest smart replies. Android 9 also brings important improvements that protect all web communications and offer private web surfing. It also enables encryption of Android backups with a client-side secret (the device PIN, pattern or password) for greater security. Additionally, Android 9 introduces a number of new security features, including a standardized biometric authentication prompt to provide a more consistent authentication experience across Android. Stay tuned. Follow us @IBTimesIN_Tech on Twitter and on Google News for the latest updates on HTC and Google Android Pie release schedule.